Hello friends! This tutorial will teach you how to build a local pentesting lab on your Linux machine which will enable you to easily install common web applications so you can practice locating and exploiting their known vulnerabilities (or discover new ones!). 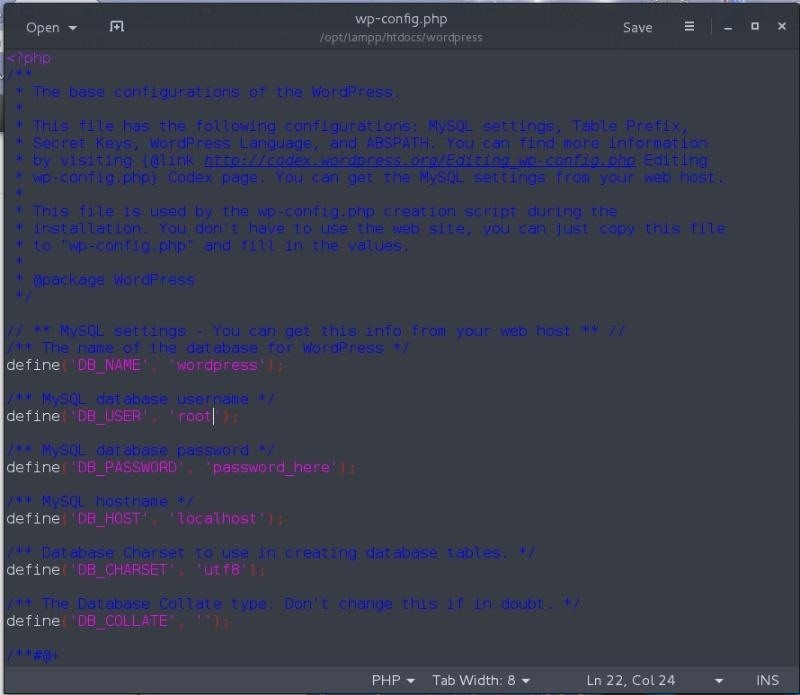 In particular, this is an excellent way to learn how to hack Wordpress, Joomla, and Dupral plus many more! Basically it's the same idea as building an intentionally vulnerable virtual machine to practice hacking against, except strictly focuses on the most common web applications. The set up is essentially the same for Windows, although the locations of the folders might be different. 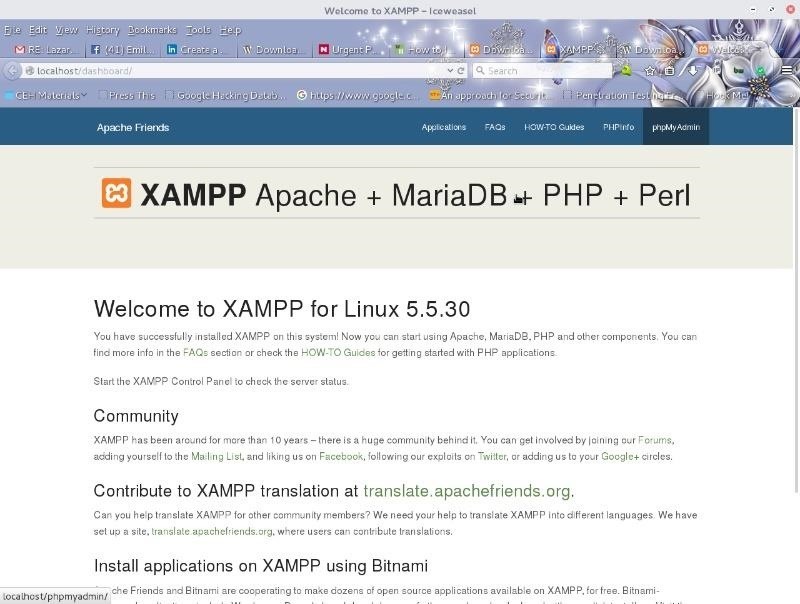 Navigate to the following URL and download the version of XAMPP appropriate for your operating system. After downloading, navigate to your download folder and double click the XAMPP 'installer.run' file. 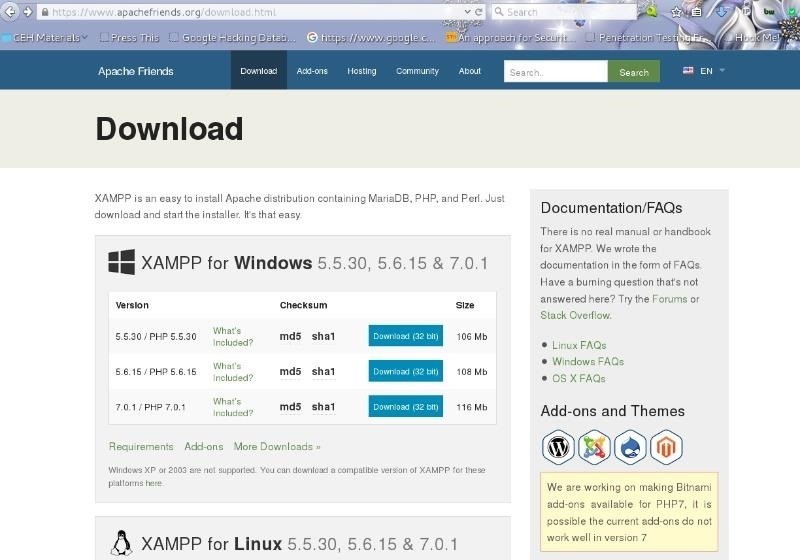 This will install XAMPP onto your system. 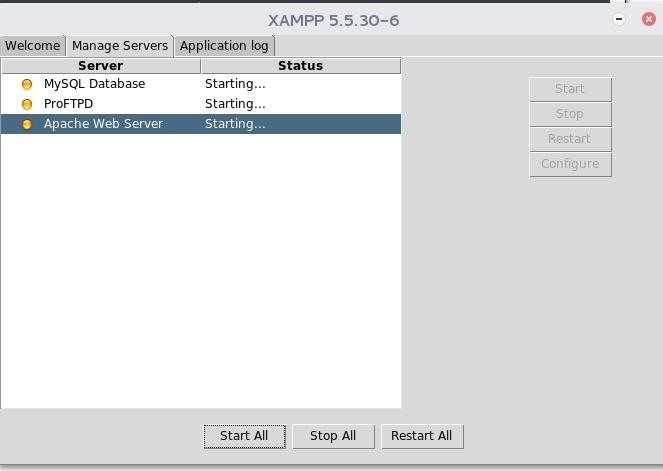 At the end of the installation, make sure the 'run XAMPP now' tick box is checked and click 'finish'. On your XAMPP interface, click 'manage servers' then click 'start all'. 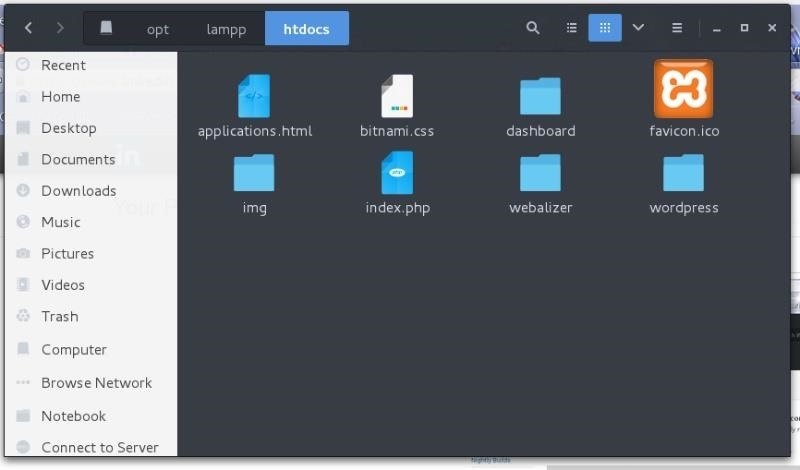 After Downloading, Extract the Zip File into /Opt/Lampp/Htdocs. In your browser, navigate to 'localhost/dashboard and click 'phpMyAdmin' in the menu bar in the right upper corner of the page. 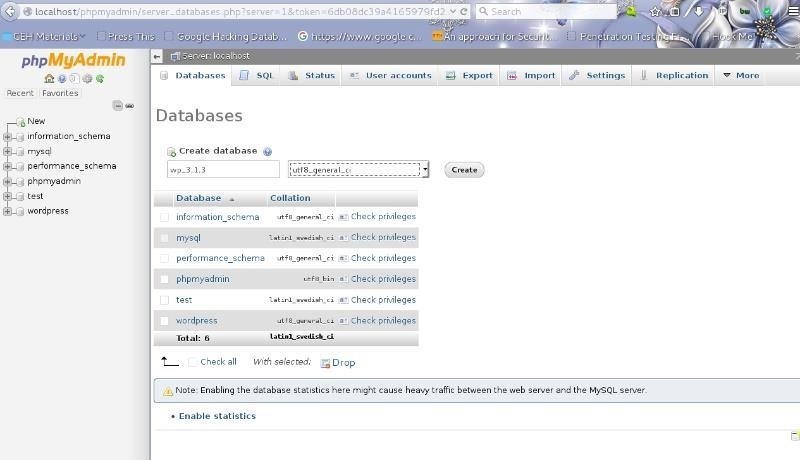 In the upper left hand corner of the screen, under 'phpMyAdmin', click 'new' to create a new database. Set 'wordpress' as the name of your database, then click 'create'. Turn to your folders and navigate to /opt/lampp/htdocs/wordpress and double click the 'wp-config-sample.php file. We will need to edit it appropriately. Replace 'databasenamehere' with the name of your database, which in my case is 'wordpress'. Replace 'usernamehere' with 'root' and leave 'passwordhere' blank. 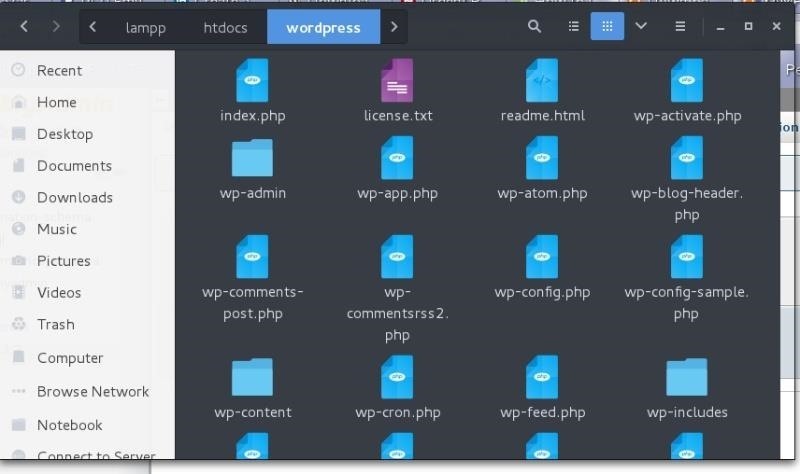 Click 'save as' and rename the file 'wp-config.php'. You should see the translation screen that comes before the famous five minute WordPress installation process. Select your language and click 'continue'. Enter the title for your site (you can change this later), chose a unique username and password, enter your email address and click 'finish'. Viola! Your wordpress installation is now complete! Now it's time to fix those pesky 'warning' messages showing up on your posts and pages. Navigate to and open your wp-config.php file and add the following line just above the 'define DB_Name' line. Pat yourself on the back you've completed something a decent amount of people find difficult. Kudos! Xampp is great and super useful if you want to play around with stuff, even if you aren't planning on hacking it. hi! when I try to open localhost/wordpress, there comes out some kind of parse error with T NEW. any help please?